Toronto-based Goldmoney, a gold-based payments and savings platform that allows users to acquire, store, and spend gold that is stored in a secure vault, has released the financial results for its first quarter of 2018, which ended on June 30, 2017. The company’s full year 2017 ended on March 31, 2017. Goldmoney reported an adjusted profit of $3.3 million and an IFRS profit of $2 million. The company said this is the first time it’s reported a quarterly profit in Goldmoney history. Goldmoney also reported a quarterly revenue of $125 million, suggesting improvement from $112 million year-over-year (YoY). 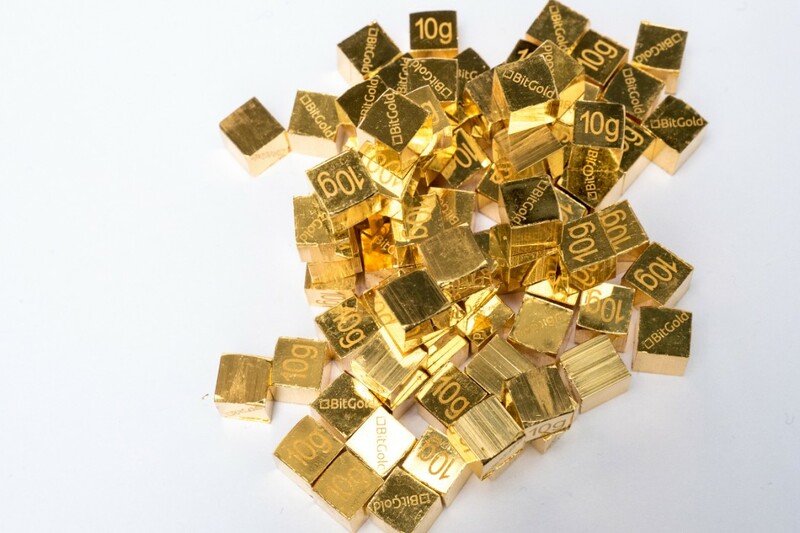 According to Goldmoney CFO Josh Crumb, the company’s YoY growth is in part due to its acquisition of US-based precious metals dealer Schiff Gold in July 2016. While Goldmoney reported YoY revenue growth of 11 percent, the company’s Q1 2018 results did show a decline in revenue compared to the final three-quarters of 2017. In Q2 2017, Goldmoney reported a quarterly revenue of $140,391, followed by $131,851 in Q3 2017, and $139,149 in Q4 2017. In addition to announcing its revenue and profits for Q1 2018, Goldmoney also announced that it plans to move away from being primarily an online business by opening physical branches in Canada. Goldmoney will open a Toronto branch in September 2017, along with a branch at its headquarters in Channel Islands in October 2017. The physical branches will support client education, customer service, accelerated onboarding, and the ability to view and hold physical gold products such as the 18K Goldmoney Mastercard, Goldmoney branded products and Goldmoney bullion bars. Goldmoney said it also plans to open two or more additional branches by mid-2018, and is in the early stages of negotiating leases for branch locations in cities like Madrid, Spain; Dallas, Texas; London, England; and Manhattan, New York. “We are looking forward to the renewed marketing campaign, the launch of our global physical branches, growth from our partnerships, and ecosystem investments in peer-to-peer lending platform Lend and Borrow Trust and investment jewelry platform Menē, and the continuation of client-focused growth initiatives such as the enhanced Goldmoney Holding service,” said Sebag. Goldmoney released its financial results a few months after the company announced new features and partnerships. In May, Goldmoney announced a partnership and investment in United Kingdom-based investment company LBT Holdings, to give Goldmoney clients access to LBT auction rates and earn interest income from loans fully secured by precious metal collateral. In March, the company announced several updates like local credit card processing and bank transferring capabilities for users in Latin American countries, as well as the ability to purchase gold via Apple Pay for users in Canada and the US. Goldmoney was listed on the Toronto Stock Exchange in April 2016.